Eliminated Morocco unlikely to trouble Spain. Spain just need to avoid defeat against already-eliminated Morocco (a 1/16 chance) to secure safe passage to the last 16 but in truth should be able to get the three points without too much fuss here. 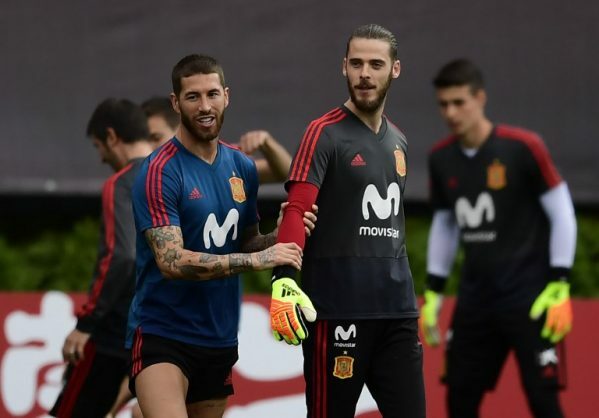 The fixtures have worked out kindly for Spain, who face a team with nothing to play for while Portugal must face a motivated Iran side having already had to battle to victory over Morocco. But with Morocco now having no chance to progress, it’s surely unlikely they will compete as ferociously as they did against Portugal on Matchday 2. A competent Spain display should be enough to secure three points, while they should also feel confident of edging out Portugal on goal difference too given the contrasting motivation of their two opponents. Spain made a sluggish start against Iran having been caught out early in the opening game against Portugal. Expect them to put that right here and go for Morocco from the outset. The 10/11 on offer for Spain-Spain in the HT/FT market looks a fine price. Spain to win to nil at a slightly larger 20/21 also looks decent given Morocco’s failure to find the net in either of their first two games in Russia when there was still plenty at stake. A surprising feature of Spain’s play has been just how much of a focal point Diego Costa has been to their attacks. A team that has even played without a traditional striker at times has instead relied on him for three of their four goals to date. He’s 7/2 to score the opening goal in this one and with confidence high and no real standout threat he’s an obvious favourite and could easily be a point shorter in the betting based on what we’ve seen from Spain so far – for better and worse.